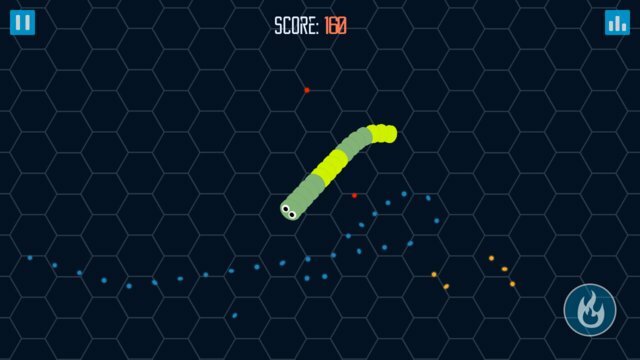 Now, can you become the biggest worm? Rule is simple. 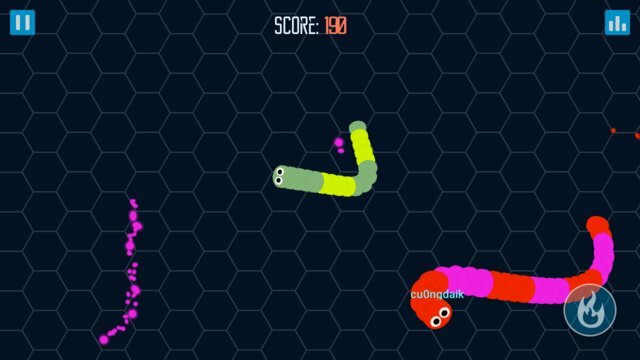 You control your snake by touch on screen. If your head touches another worm, you will explode and then it's game over.